Kenya is the heartbeat of East and Central Africa and is one of the cheapest countries to go backpacking. This popular backpacking destination in Africa is an incredibly diverse and great country that has so much to offer. Here are the top backpacking destinations in Kenya. 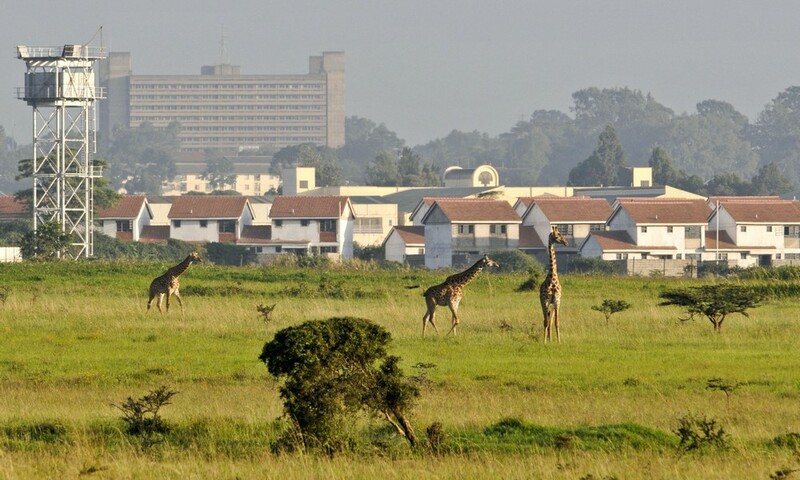 Kenya’s capital city is known as the safari capital of Africa. It is also often used as a jumping-off point for safari trips elsewhere in Kenya. The Nairobi National Park starts where the city ends and is home to the world’s densest concentration of black rhinos and all other African wildlife such as Lion, Wildebeest, Cheetah, Zebra, Hippo, Buffalo, and Giraffe. Close to the Nairobi National Park is the Sheldrick Elephant Orphanage which takes in orphaned elephant calves and rhinos from all over Kenya. You can also experience feeding giraffes by hand and even get a thank you kiss at the Giraffe Centre. If you are interested to learn about Kenya’s culture and history, then head out to Nairobi National Museum. Another museum you can visit is the National Railway Museum wherein you can learn about the history of Kenya’s railroads and the Kenya/Uganda railway. And if you want to chill for the night after a long day’s adventure, you can go to the bustling Westlands district, the nightlife center of Nairobi, where you can find good restaurants and busy bars. Located 90 kilometers northwest of Nairobi is a market town called Naivasha. Naivasha is one of the top backpacking destinations in Kenya for its many wonderful attractions and a variety of great accommodation options. You can start your expedition at the Hell’s Gate National Park. Hell’s Gate is known for its breathtaking scenery and a wide variety of wildlife and is equipped with three basic campsites, including a Maasai Cultural Center which provides information about the Maasai tribe’s culture and traditions. You can also take a quick ascent to the top of Mount Longonot. The trail runs 3.1 kilometers from the park entrance up to the crater rim and continues in a 7.2-kilometer loop encircling the crater. The whole tour on Mount Longonot will take about 4-5 hours. Another interesting destination in Naivasha is the renowned Lake Naivasha, a freshwater lake which forms part of the Great Rift Valley. 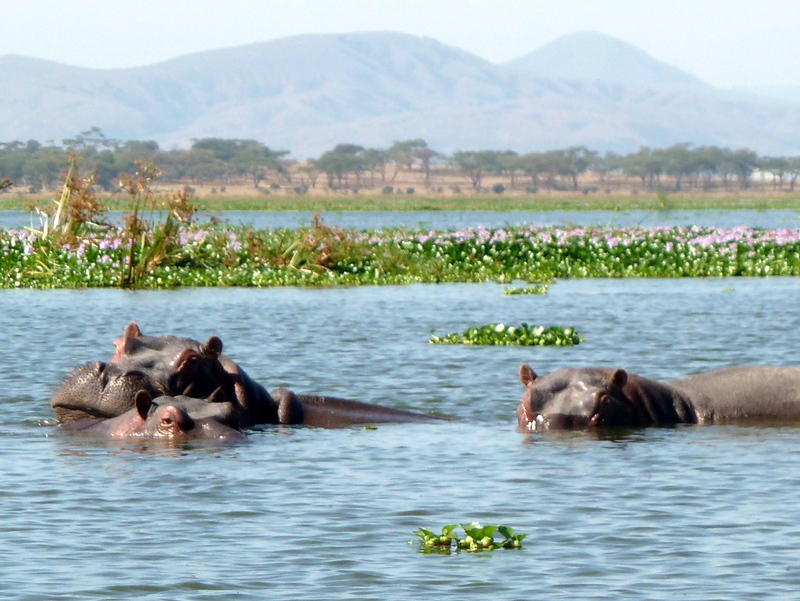 Lake Naivasha is ideal for bird watching and hippopotamus encounter because it is home to a wide variety of wildlife including over 400 different species of bird and a large population of hippos. Situated on the foothills of Mount Kenya is the mountain climbing destination in Kenya. This town in central Kenya is a gateway to Mount Kenya and the wilderness of Mount Kenya National Park. 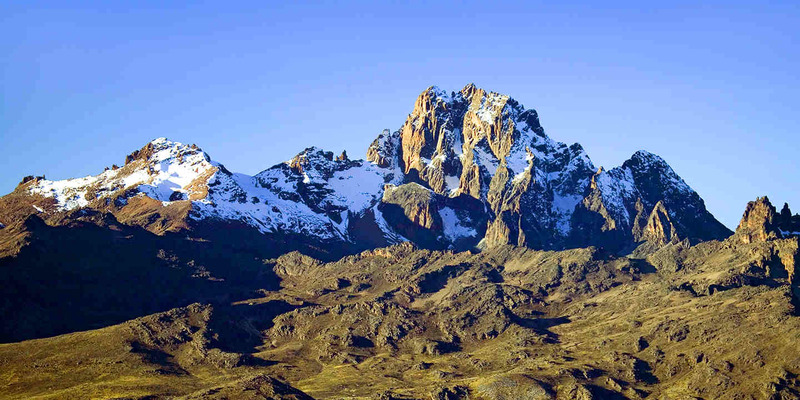 Mount Kenya is one of the most impressive landscapes of Eastern Africa and the 2nd highest mountain in Africa. Hiking around Mount Kenya is a backpacking adventure you shouldn’t miss. The Ngare Ndare Forest has some minor grade rock climbing sites and abseiling walls for the experienced adventurer. You can also try the canopy walkway in a 40-feet-high aerial bridge of wire mesh and cables meandering through the tree canopy and extending 450 meters long. Mombasa is the second largest city in Kenya. It is about 48 kilometers from Nairobi. You can ride a bus or a train from Nairobi to Mombasa. This city serves as the entry point for visitors heading to the pristine beaches of Kenya. 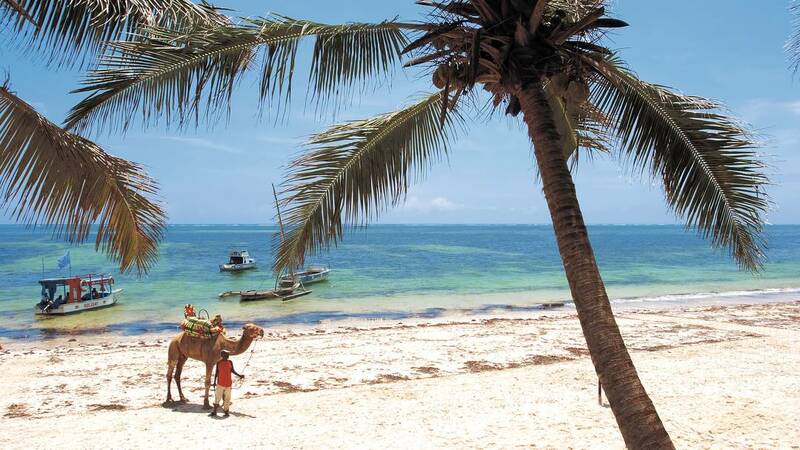 Mombasa’s shoreline is spread with white sandy beaches and you can get to enjoy the long walk along the beaches of Nyali, Bamburi, and Shanzu. Other places of interest in Mombasa include Haller Park, Mombasa Marine National Park, Fort Jesus, Nguuni Nature Sanctuary, Mamba Village, and the Marikiti and Maasai markets. 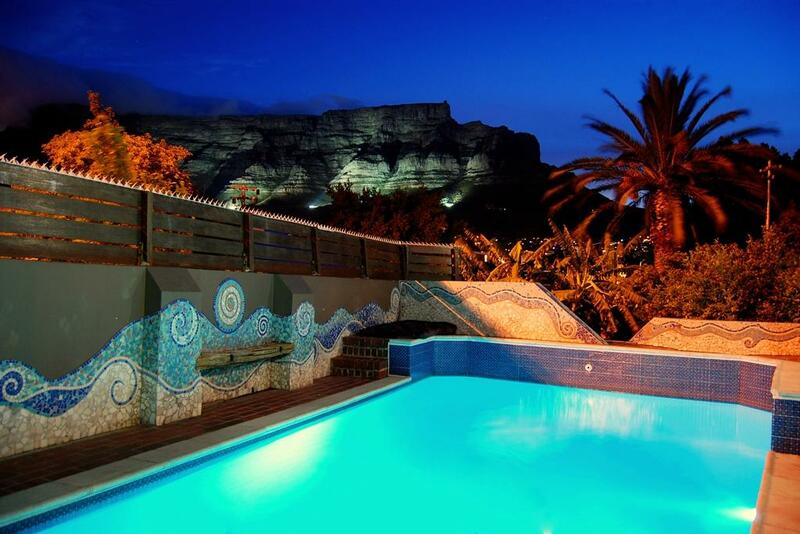 Table Mountain is a great destination for nature-lovers and adventurous backpackers. It is arguably South Africa’s most famous landmark. It is a flat-topped mountain overlooking the city of Cape Town. 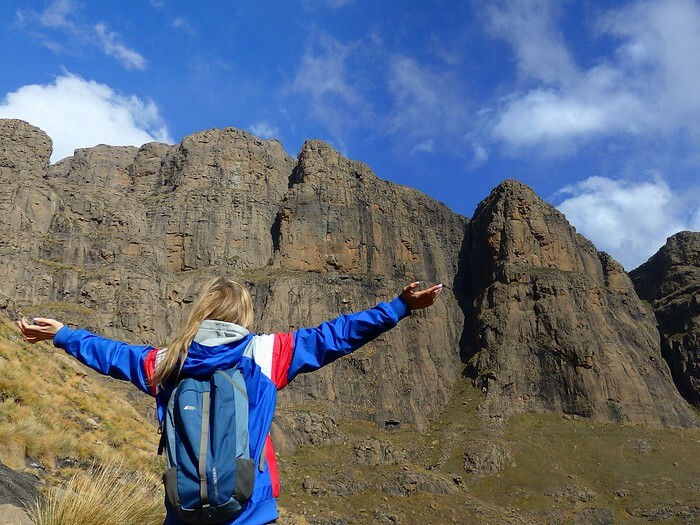 In Table Mountain, you can get to enjoy the activities like hiking, rock climbing, caving and mountain biking. It is also a home to large variety of unique flora and fauna and forms part of the Table Mountain National Park. Going to and from the mountain is difficult because the Table Mountain is elevated 1,085 meters above sea level. 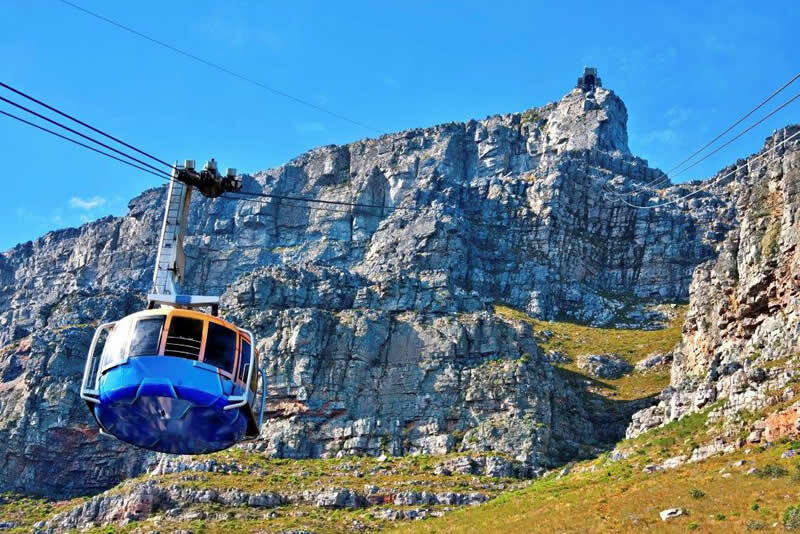 But thanks to the cable car transportation system, visitors can experience a five-minute ride to the summit with the chance to see the spectacular panoramic view of the Cape Peninsula including the Table Bay, the nearby peaks of the surrounding mountains and the rest of the Table Mountain National Park for only R255. 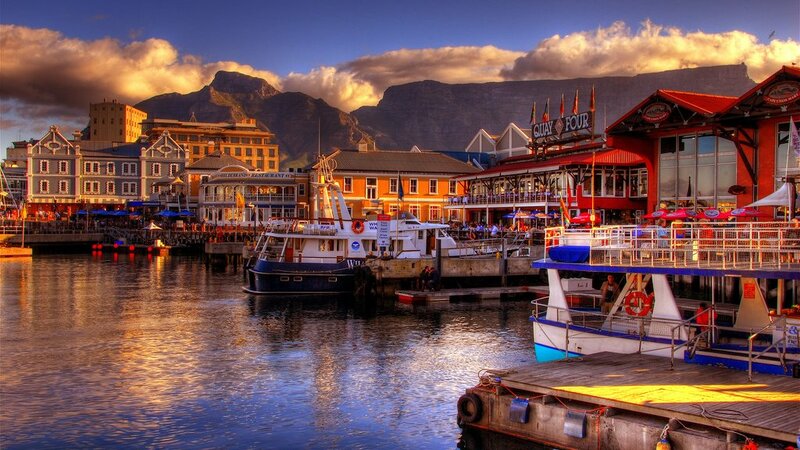 The V&A waterfront is an excellent selection of both cultural and historical attractions of the city. While it is still technically a working harbor, it is more frequently thought of as a shopping destination and attracts more than 23 million visitors a year. There are more than 450 stores in the V&A Waterfront so you will find everything from local designers to big international brands. Backpackers will get to experience the exciting shopping and entertainment venues which are intermingled with imaginative office locations, world-class hotels and luxury apartments in the residential marina. There are also a number of charter boat services are available, you can have the chance to see dolphins and seals and enjoy the views of the ocean for around R100. Nestled at the eastern foot of Table Mountain, Kirstenbosch National Botanical Garden is acclaimed as one of the great botanic gardens of the world. It shows off plenty of the local flora including an impressive group of aloes and other semi-arid plants. Kirstenbosch includes a fragrance garden, a medicinal garden, a garden that features 2500 species of plants found on the Cape Peninsula, a Protea garden, a braille trail, and a cycad amphitheater. There is also a glasshouse which houses plants from the continent’s more arid regions. 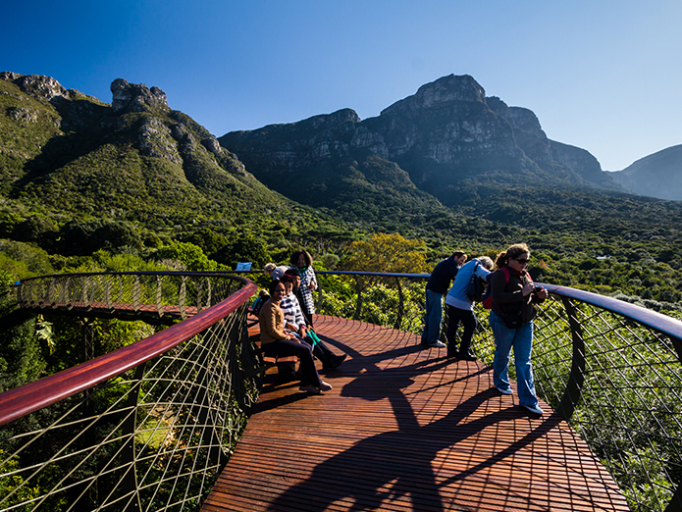 Your backpacking in Cape Town will not be complete without an afternoon spent in Kirstenbosch Botanical Gardens. You go backpacking in Cape Town and not go wine tasting. 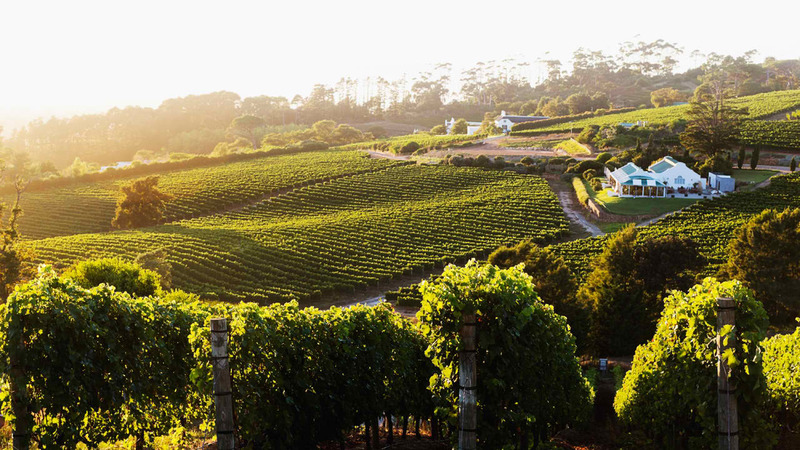 The Constantia Valley‘s nine wine farms located just 20 minutes from the city center are in fact Cape Town’s Vineyard. Not only is Constantia a top wine growing region, but it’s also one of the nicest places to visit in Cape Town. The route is an easy morning or day trip and the farms provide quality restaurants for lunches and tea. Constantia Wine Route is rich in heritage and beauty making it one of the best places to visit in Cape Town. Cape Town definitely has no shortage of amazing beaches, but Boulders Beach offers something extra special – it is home to a colony of thousands of African penguins. Boulders Beach is a tourist attraction, for the beach, swimming and the African penguins. 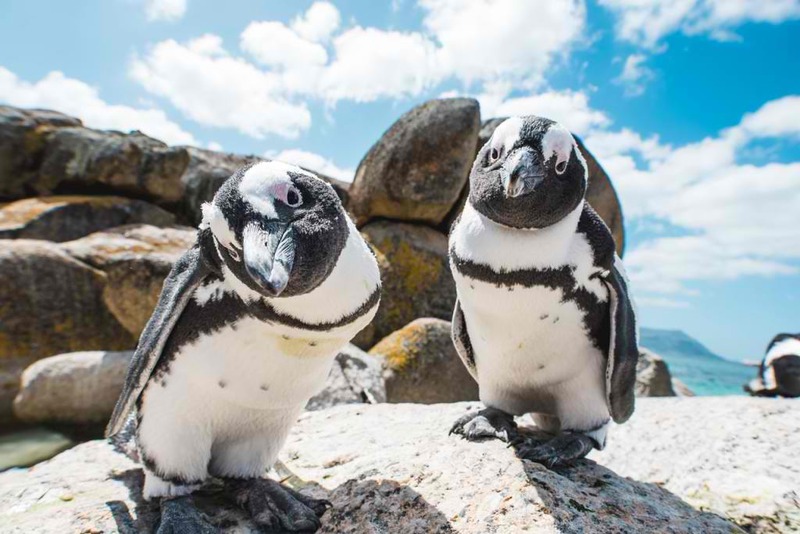 The beautiful Boulders Beach is one of Cape Town’s most visited beaches and the only place in the world where you get close to African Penguins. There are over 60 000 visitors that flock to Simon’s Town to photograph and watch the famous Boulders Beach Penguins. These African penguins are formerly known as jackass penguins because of their distinctive donkey-like braying sounds to communicate. The penguins are seen in Boulders Beach throughout the year. Backpacking in Cape Town will not be complete without seeing the African penguins at Boulders Beach. Backpacking as defined, generally includes the use of a backpack that is easily carried for long distances or long periods of time; the use of public transport; inexpensive lodging such as youth hostels; often a longer duration of the trip when compared with conventional vacations; and often an interest in meeting locals as well as seeing sights. 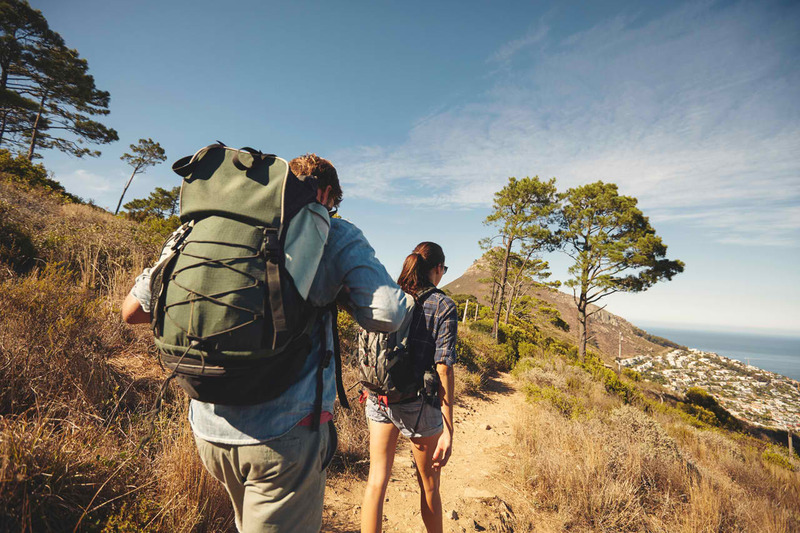 Here are the ultimate backpacking tips that you need to know. The essence of backpacking experience is spontaneity. However, researching before you travel can give you deep insights about the area, telling you places to avoid and places you must go as well an endless amount of additional information which will aid your journey. A flick through the guidebooks will give you a bit of inspiration on how to go on your trip at the same time give you the excitement about embarking on your forthcoming travels. Every backpacker’s mantra should always be “pack light“. You need to leave unnecessary stuff behind and streamline what you’re bringing with you. Only pack what you can replace because bringing valuable or sentimental stuff is like asking for a disaster. If you pack light, you won’t have to pay for overweight luggage fees when you fly. The way you pack could save a lot of hassle. Have essential items such as travel documents and smartphones near the top and put things that you won’t need straight away at the bottom of your backpack. 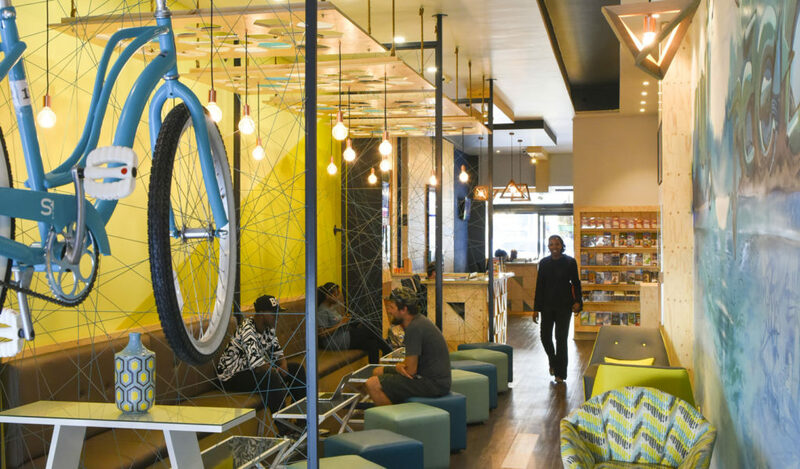 Staying in hostels is one of the best things about backpacking and there are hundreds of backpacker-friendly hostels across the world. They often have all sorts of cool facilities, from swimming pools to on-site bowling alleys. Hostels are also affordable. The best ones have free breakfasts or even a communal kitchen with access to cooking stuff. If you buy groceries and make a couple meals in the hostel, you can save a lot of money on a long trip. Plus you get to make new friends in the hostel kitchen. 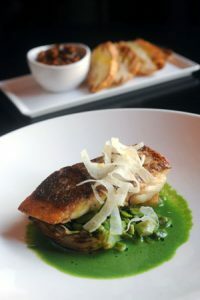 As nice as it would be to eat in amazing restaurants every day, it’ll begin to put a lot of weight in your budget. Eating local means saving money. You may indulge yourself in one good meal per location but other than that, try some street food or some interesting things from the local supermarket and cook in the hostel. Also, experiencing the local culture is a huge part of traveling and trying local food is largely connected with that cultural experience. Trying local foods is a good way to taste a small part of that place’s culture. No matter where you’re backpacking, there are always pickpockets or scam artists lurking in the corner. Secure you cash in hidden pockets or money belts. It’d be a bummer to be staying on budget and then have that all ruined by a theft. It’d be liberating if you go backpacking solo, but there’s always strength in numbers. Traveling in a group can save you cash by sharing various duties. 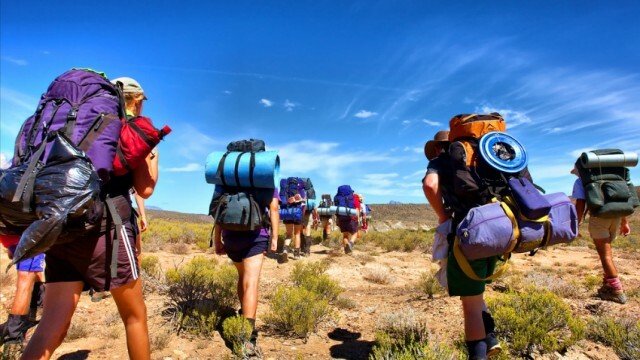 Backpacking with a group helps reduce travel expenses since everyone will be sharing the costs of accommodation, transportation, food, and even tour tickets. Traveling is one way of meeting new people. If you’re backpacking in another country, part of the fun is battling with language barriers and learning from the locals. While talking to strangers might not always be a good idea, it may also be worthy to assume the good in people. Locals, generally, would love to introduce their place and give tips about the cheapest beautiful place to go or any traditional food you must try. Other backpackers may give you some extra tips on where to go next or share some budget hacks. Overall, meeting people while you’re traveling can be a hugely rewarding experience. When you go backpacking, try to always bring back a memento. You can make a scrapbook for your collected hundreds of scraps of paper, napkins, beer caps, photographs, tickets and other souvenirs from your trips. Or make a video of your photos, stop motion images and videos so you’ll have something to look back to. Taking a backpacking trip can be a great way to see a land, but also to get in shape at the same time. However, with all the different trails that are available to use, it can be difficult to find the best trail to take. This is very true about a land like Malawi, which is world renowned for the trails that are available to take. Since this is the case, you should make sure you are aware of what a lot of people, us included, views as the five best backpackers in Malawi for you to take. 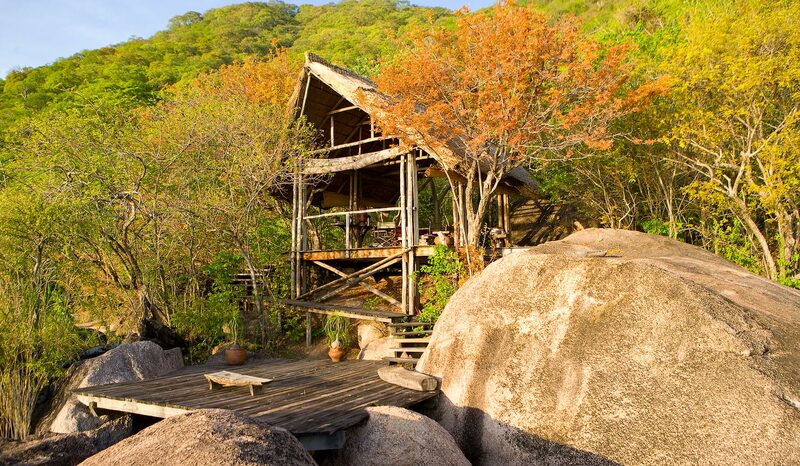 Lukwe Eco-Camp is one of those places that you will want to use as your base camp. When you go to this place you will notice it is going to have all that you want to have, but also going to make it quite a bit easier for you to have a great trip because of all that is available for you to do. So this is a great place to base your trip out of and know that you will have a great time because of all that you can see and do. 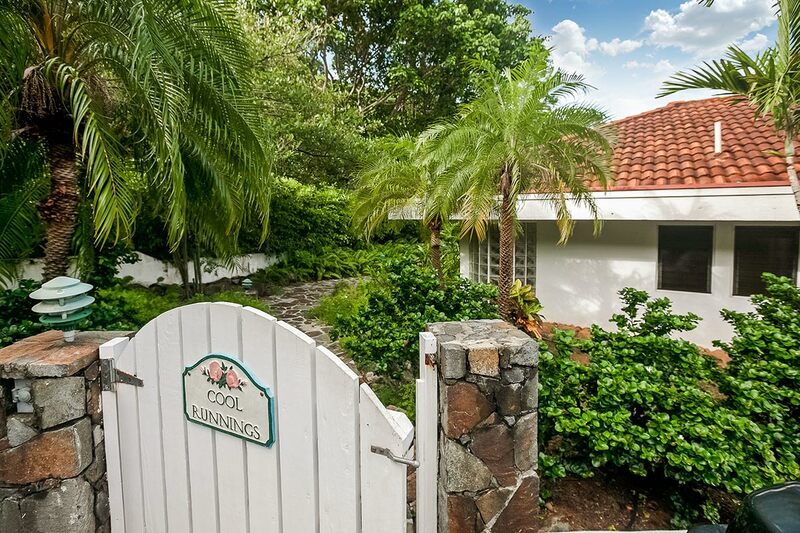 Cool Runnings is not just a movie that was wildly popular, it is also a place that is going to be seen as a great venue for people to stay at while they are backpacking. This is a place that is located close to the beach, but also will make it easier for people to have a great time because of where they are able to go to and know they will be able to see what they want to, and if they start to get to warm they can simply go out into the water right by the beach and enjoy the coolness. Mayoka Village is a great place to stop at and stay. The place has some of the authentic buildings that are older that you will enjoy, but it will also make it easier for you to have a great trip because you are going to find the location has a bar. This will allow you to unwind from those very stressful days on the trail if you need to. However, you will find it can be a challenge to find the best room at times because of what you are going to have available to do. 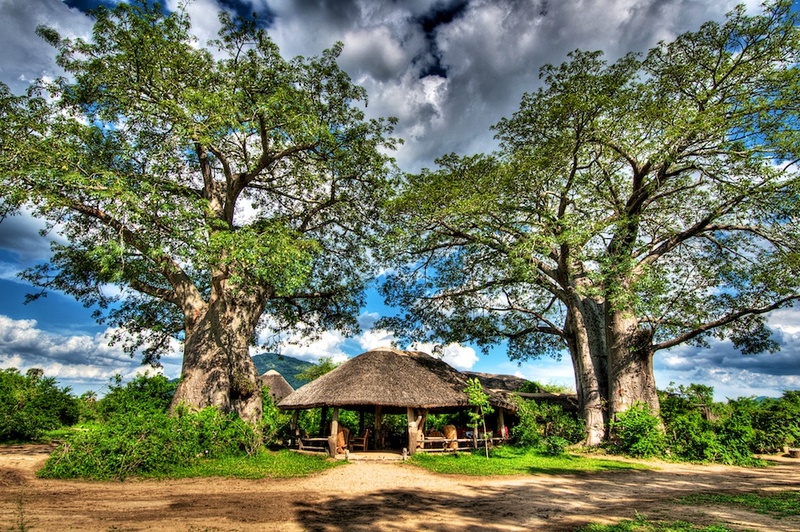 When you are in Liwonde National Park you may want to consider the Bushmans Baobab. This is a place that will allow you to enjoy the park in a unique perspective, but also have a chance to be closer to the animals that are inside of the park. So this is definitely a place that you will want to consider because of all that you can see and do. Just make sure you book this location in advance as it can book up rather quickly and at times this makes it impossible for you to have a good trip because the place you wanted to stay in books early. Domwe Island is a place that you will really like to stay at as well. When you stay here you will find it is an island as the name states. 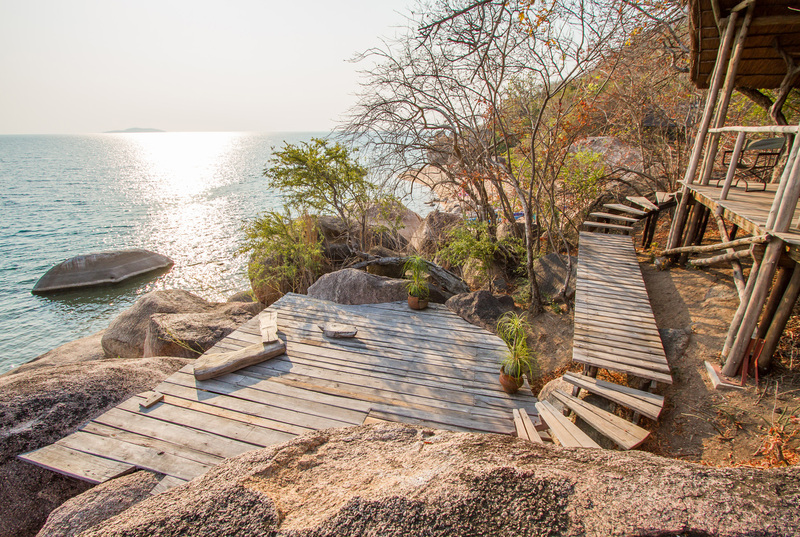 However, it is located in the beautiful Lake Malawi region. This will make it easier for you to have a great trip and know that you are going to have a good time because of where you are going to be staying at. However, when you are staying here you need to realize you may have to arrange transportation to make it easier to get to the island. With money being so tight the past decade or so, many people have given up their dreams of traveling the world. However, there always have been a certain crowd that has been able to travel at will as often as they please, and those are the back pack travelers. They go without a lot of the luxury amenities in order to see the world, learn other cultures, to visit the back streets and rural villages the other tourists miss. It may take them an extra day to fly because they’ll take the layover to save $100 on airfare, then they’ll spend another week on vacation with the saved money. It depends on what being on vacation means to each person. Some people spend thousands of dollars to go to faraway places, then never leave the swimming pool, lounge or attached restaurant. They might as well have stayed home and watched TV the whole time. On the other hand, a back packer might take the chicken bus into some small village where the hotels cost $10 per nigh, drinks are $1 and meals too. They spend the money and time talking to the locals, seeing where they live, go to school, and work on a daily basis. They come away with an experience, but not a high interest credit card bill. 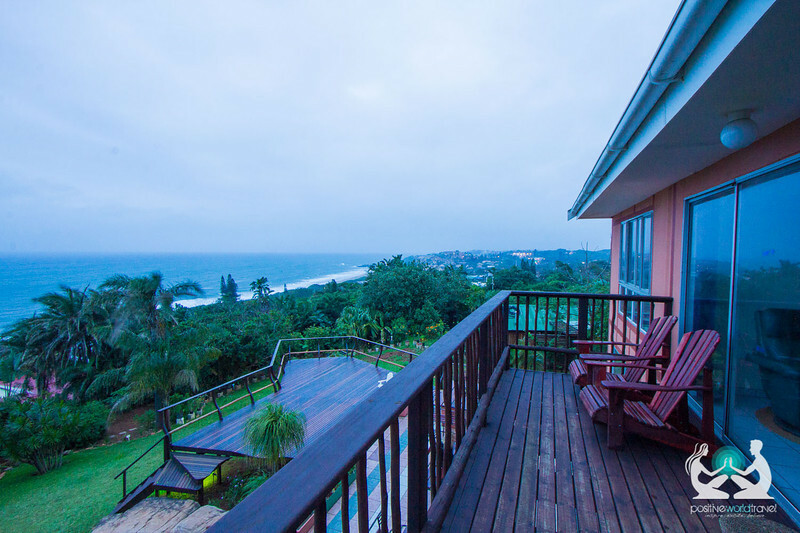 Durban has a lot of inexpensive back packers hostels available, many costing in the $12 to $15 price range per person, depending on the season, of course. 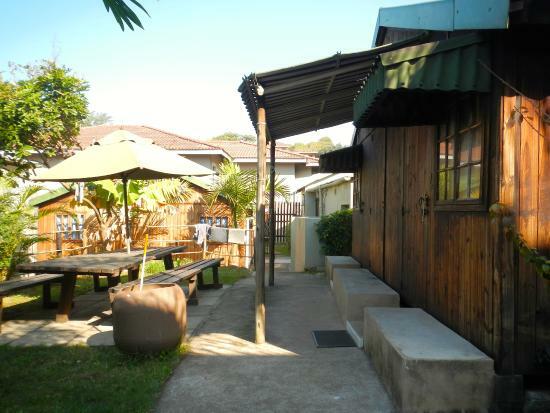 The first of the top 5 Durban backpackers hostels is the Gibela which is located in more of a residential neighborhood. Still, it’s within walking distance of the downtown area where you’ll find plenty of bars, nightclubs, discos, restaurants and other entertaining places. It comes well recommended online, and you should take the time to read the reviews to know which place is best for you and your situation. 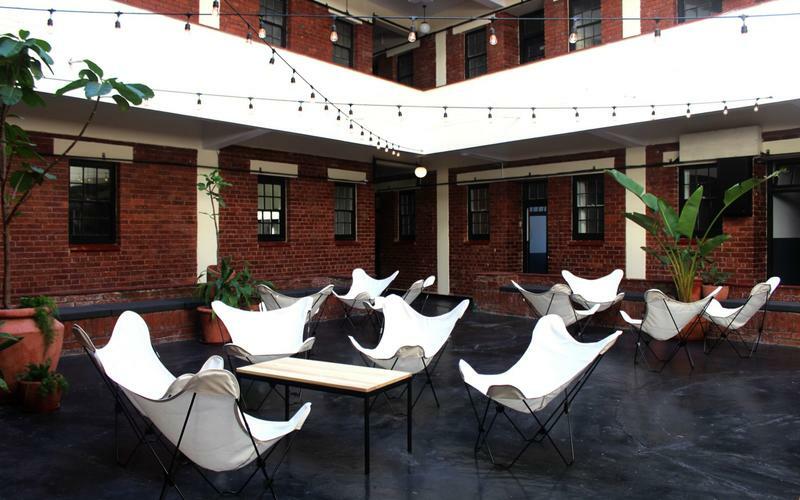 Another well liked place is the Curiocity hostel that is inside of an historic colonial building. There are dormitory style rooms, with female only available too, plus you can rent a private room as well. There is a small cinema, private locked storage, charging terminals, yoga classes, and many other amenities. It’s close to the beach, convention center and there are bike rentals available nearby. The Blue Sky Mining Backpackers And Lodge is a little ways out of the city, but well worth the visit. 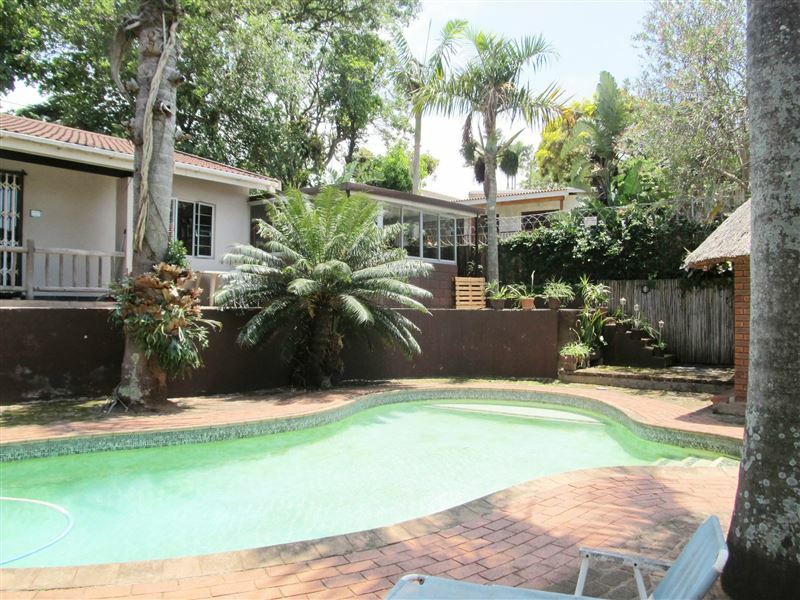 The location has great ocean views, untouched sandy beaches, great weather and is very affordable. It has dormitory sleeping, camping, and double suite rooms with private baths. There are two swimming pools, a self-serve kitchen, jungle gym, bar and even a travel desk. The Hadeda House has the budget accommodations where you can do most of the work yourself and save. There are fully equipped kitchens with family style dining, free WiFi, plus coffee and tea. Cheap rates on buses and airport trips can be found at the travel desk. There are smaller dorms, twin bed rooms and other configurations available. One of the least expensive locations is the Anstey Beach Hostel which is right on the beach. Rated excellent for cleanliness and the location is considered outstanding. You’ll have to do self-catering, but you’ll save money, plus the place is absolutely well rated. If you haven’t been to Durban for a stay, you should consider going on a budget and taking your back pack. You’ll meet interesting people, have the time of your life, and not spend a whole lot of money. Taking a backpacking trip can be a good thing, but it can be hard to do if you are not able to pick the best trip. 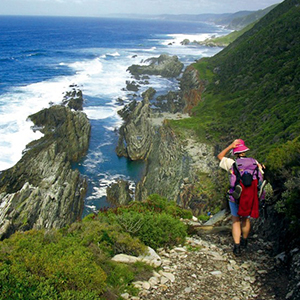 This is when you should know why selecting the best garden route backpackers is so important. By knowing about this it will be easier for you to find the best place to travel to and know that you are going to have a good trip. Without this, you could have some problems in getting an enjoyable trip because of the route that you have selected to go on. The routes that you select is going to have an impact on the type of lodging that is present when you are on the trip. 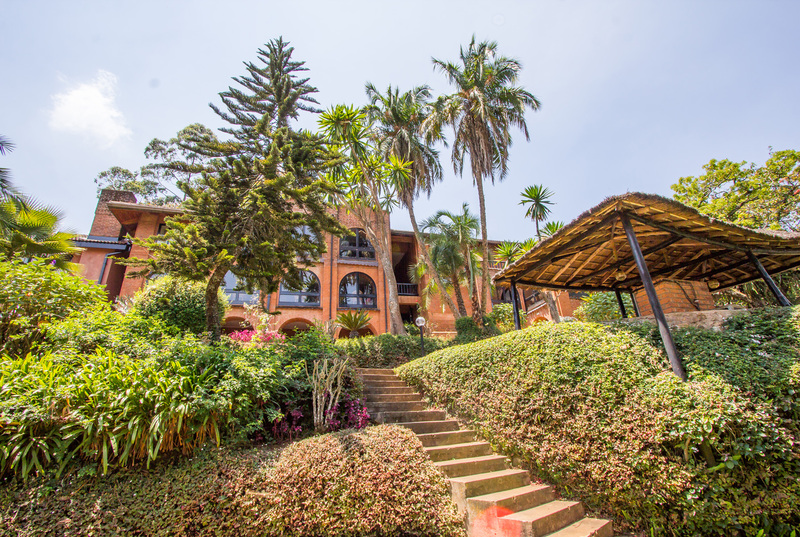 Usually you will find their is some hostels that are along the way, but each of these hostels while the accommodations are going to be basically the same will be different than what you are expecting. So this is going to make it quite a bit easier for you to pick the route and know that you are going to have a great place to stay at when it comes to the nighttime. Food is very important and on some of the routes you will find that it is going to help you in finding the best food. However, other routes will not have the same features for food. So determining the food that is available while you are hiking is going to be another factor that you need to consider because you want to make sure you are going to have the right food that you want to eat and that it is the food that is going to keep you properly energized for the trip you are taking. Difficulty of the trail is something else that you need to think about. Sometimes you will find these trails are going to be rated depending on the difficulty level that is present in the trail. By getting this information it will make it easier for you to find the trail that you are able to walk, but also know that you can bring your entire family with. Without this you could have some problems because you have selected the wrong trail and know the trail is going to be to much of a challenge for you to go on with your family or by yourself. What you are going to see on the trail is another thing that you need to consider. Sometimes you will find these trails are going to have different features for you to go out and see. These can vary with regards to the nature that you see in the form of animals, but it can also vary to the types of plants that you are going to see. So this is going to make it easier for you to have a great trip because you are going to have a great trip that will make it easier for you to enjoy because of what you are seeing. Taking one of the backpackers trips can be a good thing. However, for a lot of people they will find the challenge is going to come from trying to pick out the best garden route they should be taking. By knowing this information it will be quite a bit easier for people to find the right trip to take and know where they are going to stay, the food they are going to have available, what type of nature they are going to see, and even how difficult the trail will be for them to complete. When it comes to traveling the world, there are a lot of different philosophies that people use to justify how they spend their money. Some people like to save for years to travel in style, the best restaurants, hotels and tours. While others put on a backpack, cut corners on food, lodging, and tours so they can visit more places, spend more time, and take far more vacations. Of course, you can always try both approaches, there are no rules that say you can’t. 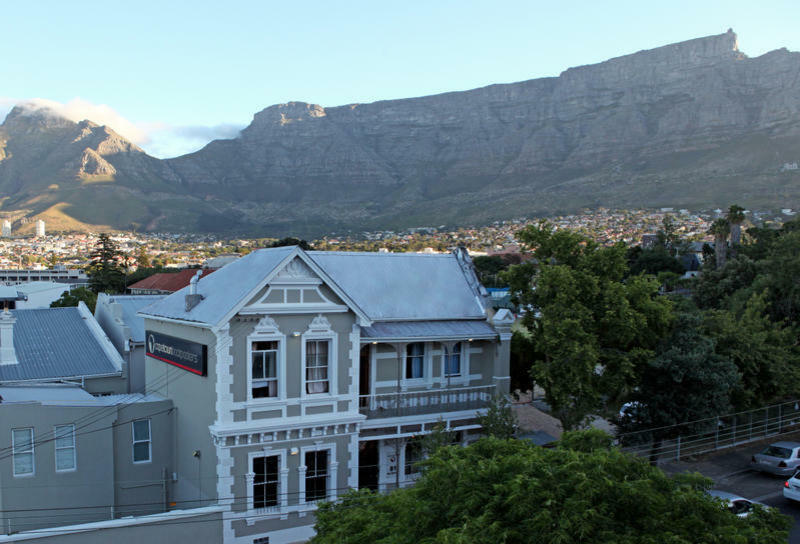 Here’s the best Cape Town Back packers hostels and some of the sights to see there. One thing that you have to understand is that just because you chose to get to your destination on the cheap, doesn’t mean you have to do everything there cheaply and avoid expensive entertainment. If you’ve saved a lot of money by flying coach, making long stop-overs and staying in a low priced hostel, then you can afford to spend more money on some tours, drinks, food, and other fun stuff. 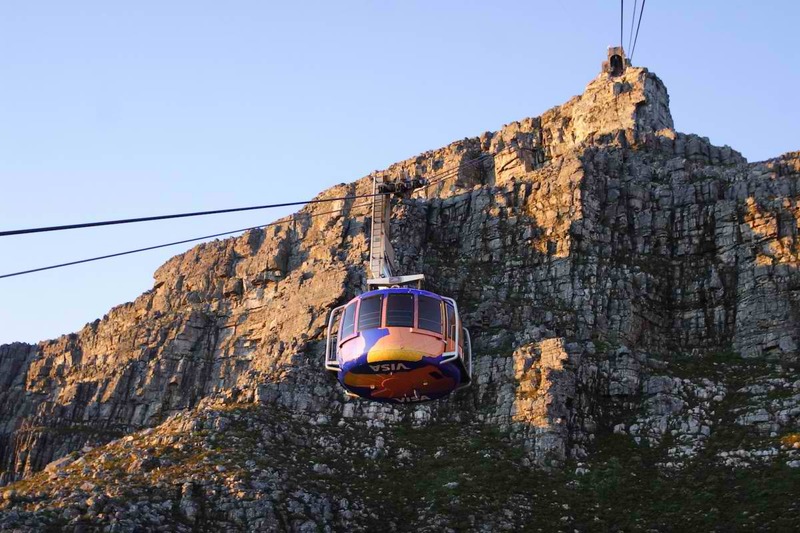 In Cape Town you should definitely see Table Mountain which is a cable car ride up a steep incline. It’s cold at the top, no matter the weather below, so bring a warm jacket and be sure and have a camera as well. The ride to the top is about an hour and a half, you can hike it by foot, but it’s extremely hard. The view of the ocean and coastline is like flying in an airplane, simply extraordinary. 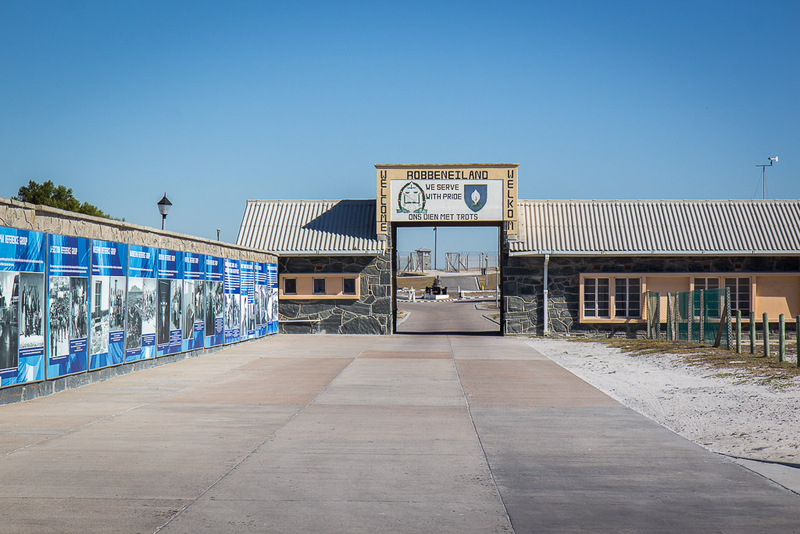 You should also visit Robben Island which is very historic and quaint. It takes a boat ride to get there and then you can get a guided tour by bus that takes another 45 to 60 minutes, but is well worth it. Just because it’s inexpensive doesn’t mean it has to be dirty, unsafe, or lack amenities. The Mojo on Regan Road has top quality mattresses and bedding with laptop safes and individual lockers to keep your belongings safe. The rooftop terrace is a great place to hang out and chat with other backpackers while you enjoy the fantastic views. There is high quality locally grown coffee in the lounge plus nearly a dozen local restaurants within close proximity. The beachfront promenade is only 150 feet from the entrance and is nearly 3 km long, and has numerous sights to see along its course. Set in a safe part of town near dozens of small bars, restaurants and many other local attractions this is a very inexpensive place to stay. There is also quick and easy access to busses and taxis to take you to Table Mountain, the beach or the V&A Waterfront. They offer free Wi-Fi, secure luggage storage, lockers and a safe to keep your laptop and other valuables secure while you tour the town. They have dorm room sleeping, suites, and other rooms that are clean and comfortable with fresh sheets and towels provided. Their travel desk can offer tour advice, car rentals and other great amenities. A great way to get around in Cape Town while you are visiting is by bicycle. Bike rentals in Cape Town are easy to find, ask your local backpackers, they will point you in the right direction. If you are looking to go on a bicycle tour, then get in touch with Bikes ‘n Wines who offer Cape Town and winelands bicycle tours. 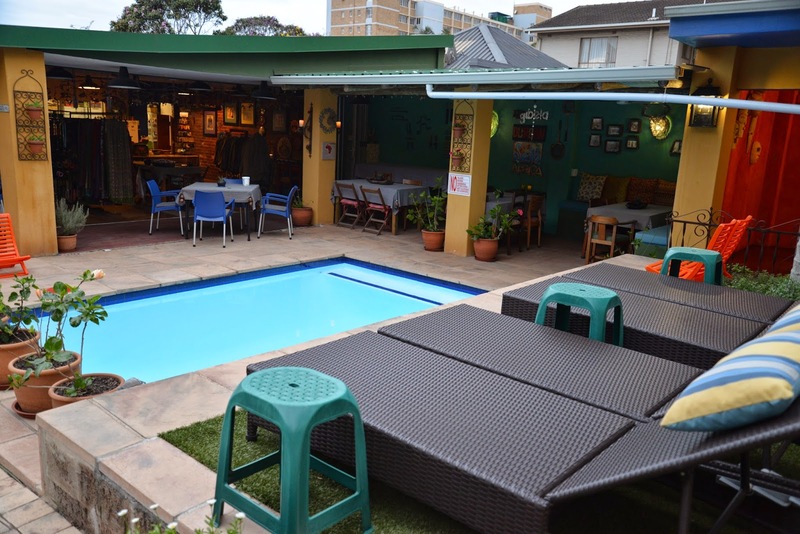 The Hostel with the best rating by customers in the Backpack Cape Town, said the be the original hostel in the area. 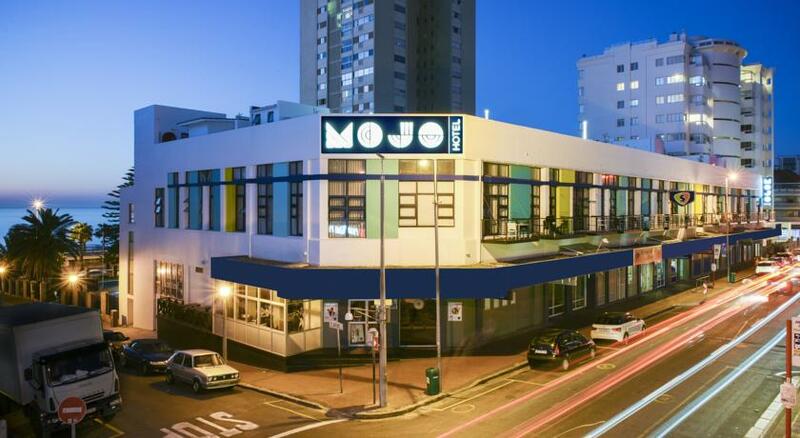 Situated in the heart of downtown there are hundreds of restaurants, bars, museums, the Green Market Square, Bo-Kaap and small markets to take advantage of. Transportation is quick and easy to the Table Mountain Cable Car depot and just a 5 minute taxi ride to the V&A Waterfront. There are 16 different room sizes to accommodate many types of travelers and groups. Some rooms have up to 8 beds, down to single rooms, and even a loft apartment as well. 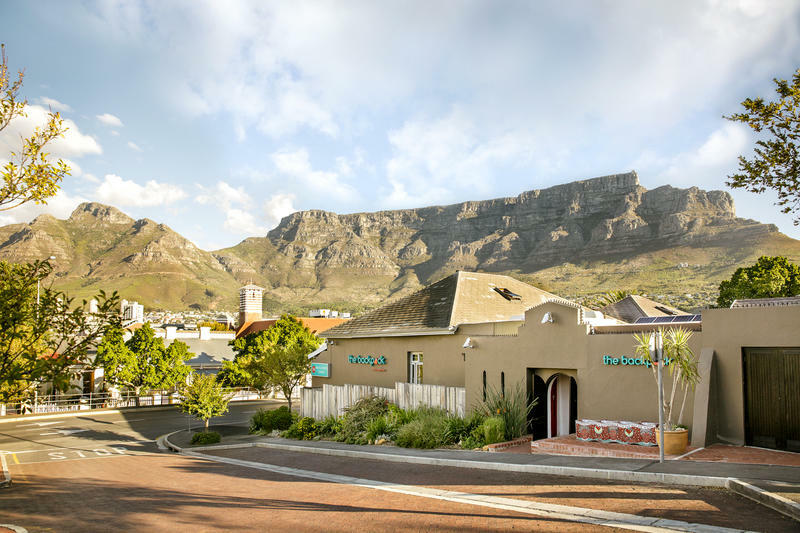 Prices are very reasonable, you should call ahead as this hostel is very popular and considered to be the best Cape Town Back Packers hostel. If you haven’t tried traveling by backpack before, you should give it a shot at least a couple of times in your life. The people you meet while be 100% different from the regular tourist crowds, with a wide range of origins and backgrounds. If at anytime you want to change your mind a splurge for a few days, you can always do that too. Copyright © 2019 Starling Backpackers. Powered by WordPress. Theme: Spacious by ThemeGrill.